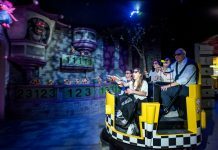 Leading creator of immersive attractions, Sally Corporation, has created Sweden’s first interactive dark ride at Furuvik. 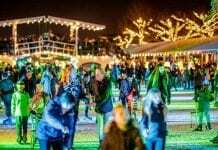 ‘Spökjakten’ (The Ghost Hunt) drew record attendance earlier this month when the park opened for the 2018 season. The ride was an instant hit with visitors and caused a stir among the Swedish press, with many newspapers featuring it on the front page. 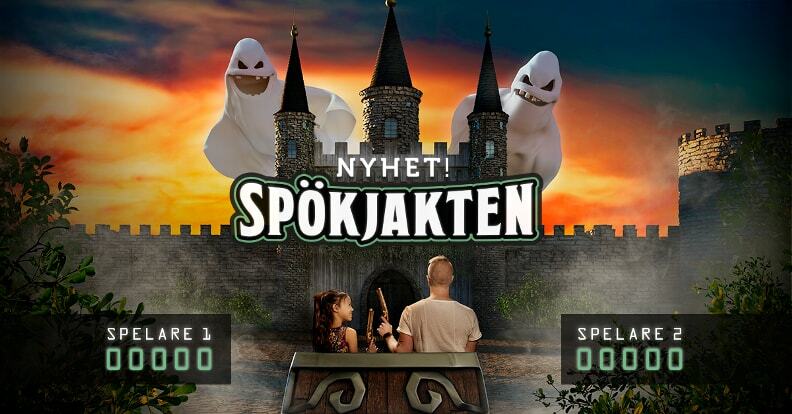 Furuvik invested over $3 million to completely reimagine its existing dark ride “Spökborgen” (the Ghost Castle), transforming it into a brand new interactive experience. 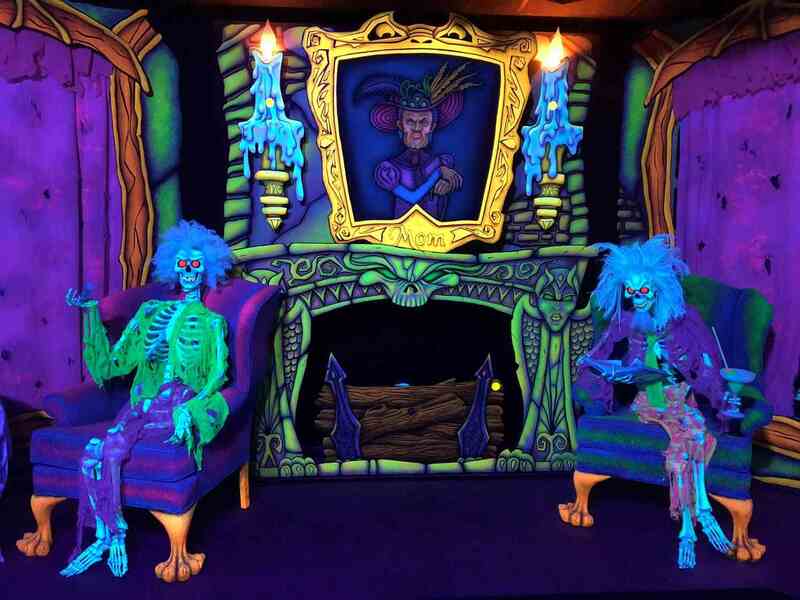 Guests ride through a spooky castle where scary ghosts appear around every bend. The riders compete to blast as many ghouls as they can in order to score points. 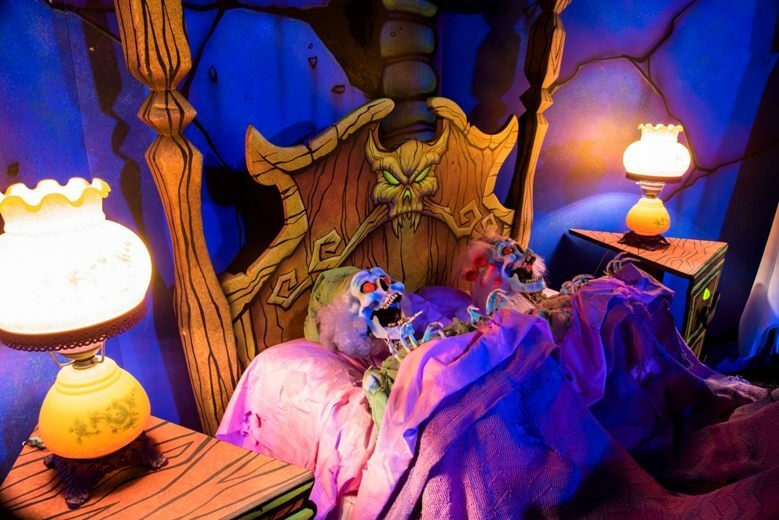 With plenty of spooky surprises along the way, Spökjakten ensures that the fear factor is balanced with plenty of fun. 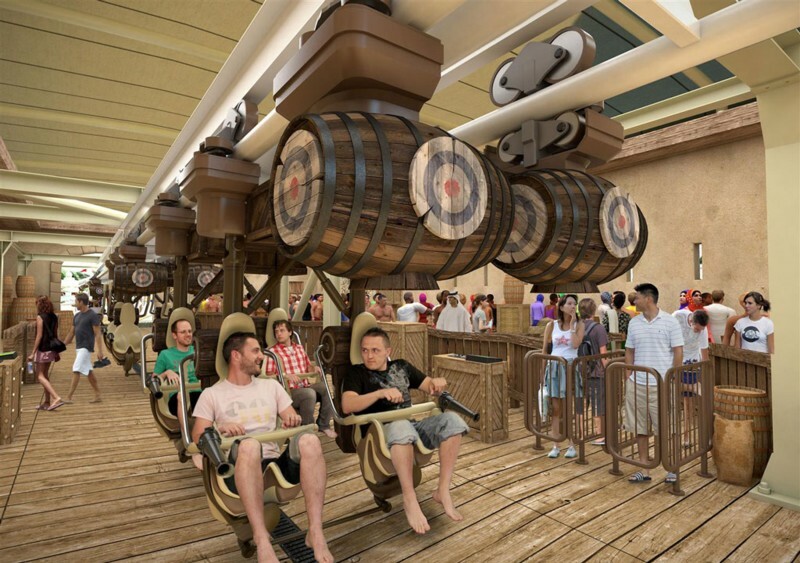 The new attraction is one of the stars of Furuvik’s ongoing refurbishment programme which began two years ago. 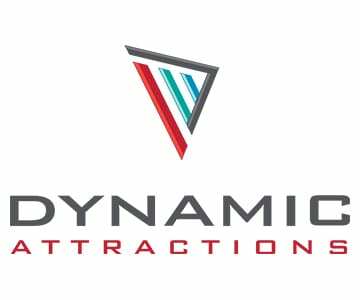 New additions include the rebound coaster ”Fireball” which opened this year. Furuvik is operated by Parks and Resorts Scandinavia whose attractions include Gröna Lund, Kolmården, Aquaria and Skara Sommarland. The park is also famous for its zoo with a particular focus on chimpanzees. 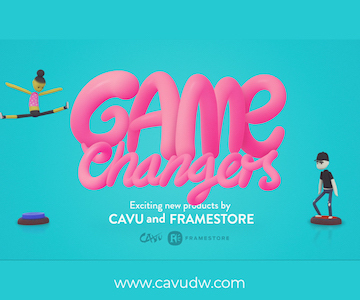 Sally Corporation is an award-winning creator of blockbuster interactive dark rides including Justice League: Battle for Metropolis. 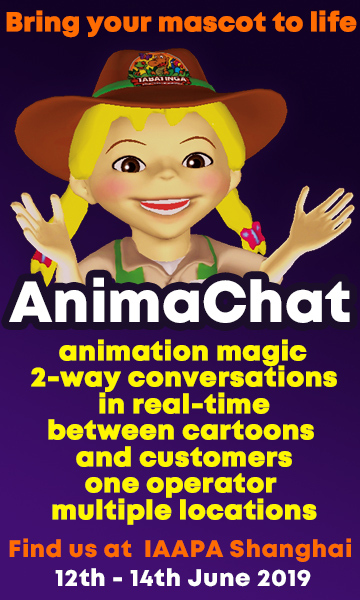 Founded in 1977, the company began life as an animatronic production company to help market corporate brands in a unique and entertaining way. 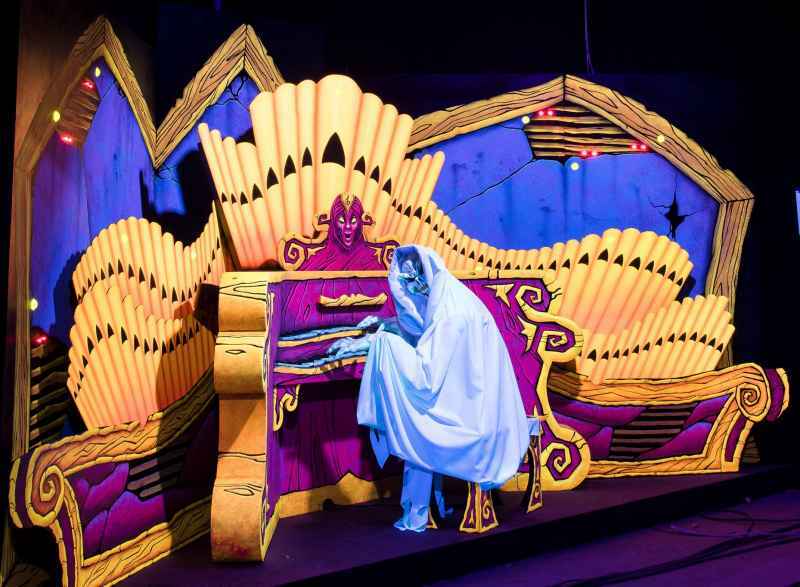 Over the past forty years it has grown into a global leader in the design and manufacture of immersive dark rides and attractions.